Ho Chi Minh City, or HCMC to all the cool kids, is one crazy city. Buzzing all day and night with buckets of culture, history and great food to try, this Vietnam city will soon tire you out. 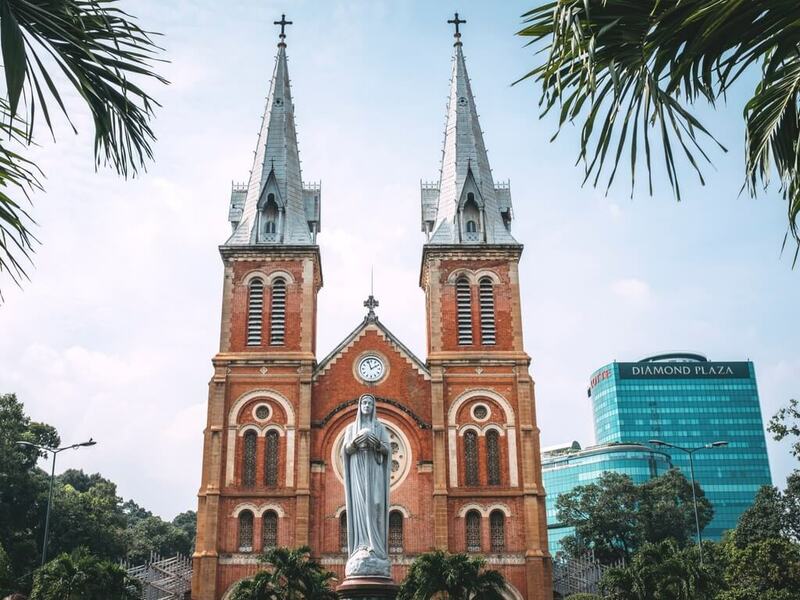 To make sure you’ve got all the good stuff in though, before you crash, work your way through this list of the top things to do in Ho Chi Minh City. Save it on your phone or even go old school and print it out, and you’ll head straight to the must sees, the hotspots and the Vietnamese bizarre without wasting any time. 1. 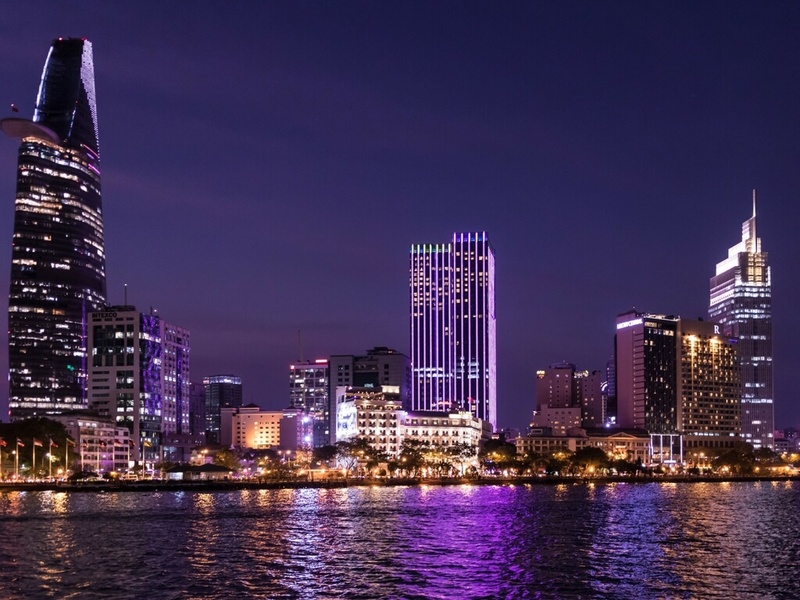 Take the elevator to the Saigon Skydeck in the Bitexco Financial Tower for 360 views of the city below. 2. Check out the war relics at the Dan Sinh Market. 3. Whizz around the city in a moto taxi. 4. Think about eating a fertilised duck egg, deliberate some more, chicken out, change your mind, finally go for it. Be sick. 5. Watch water puppets at The Golden Dragon Water Puppet Theatre. 5. 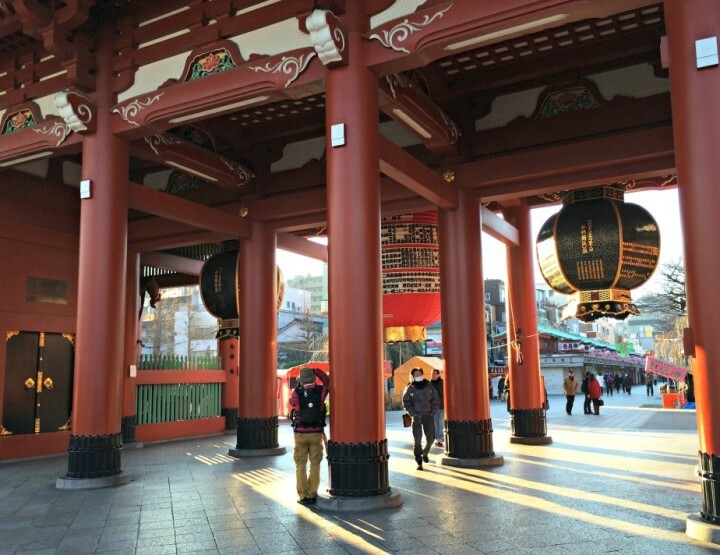 Pay a visit to the Jade Emperor Pagoda, one of the top five shrines in the city. 6. Warm up the vocal chords for the country’s favourite past time: karaoke. 7. Get your caffeine fix with a cup of coffee from a street vendor, it’s some of the best! 8. Make a splash at the Suoi Tien Cultural Theme Park, the world’s first water park devoted to Buddhism. 9. 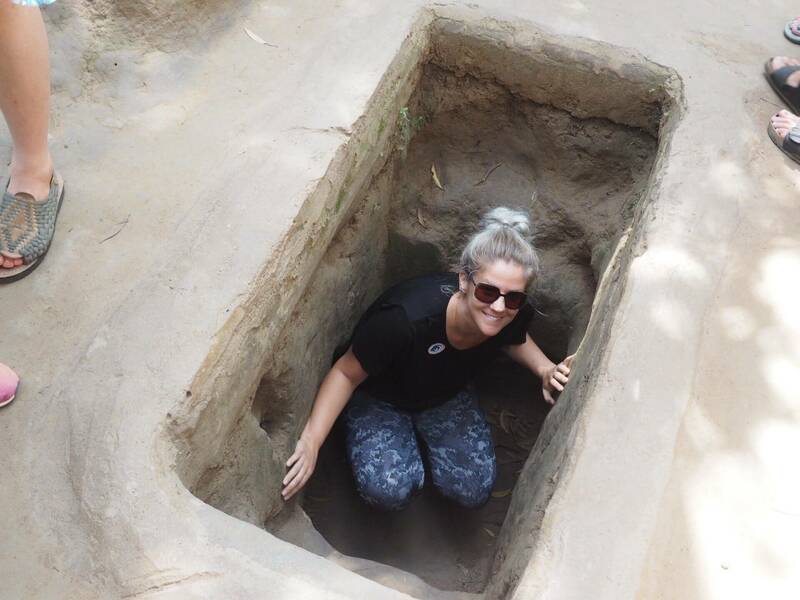 Explore the underground Cu Chi Tunnels where soldiers hid and transported goods during the war. 10. Get cooking at one of Saigon’s authentic cooking classes. 11. Stop by 42 Nguyen Hue Street to find an abandoned apartment building transformed into a hub of quirky cafés and boutiques. 12. Step inside actual art in the Artinus 3D Art Gallery. 13. 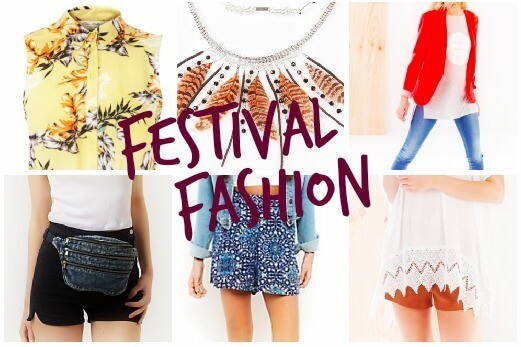 Get your own clothes tailored and styled for a super cheap price. 14. When an espresso isn’t quite hitting the spot, try egg coffee at Lưu Gia Cafe. 15. Check the graffiti out at the 3A Alternative Art Area. 16. Go antiquing at Le Cong Kieu Street. 17. See 150 kinds at the Phu An Bamboo Village and visit a community that relies solely on creating bamboo goods. 18. 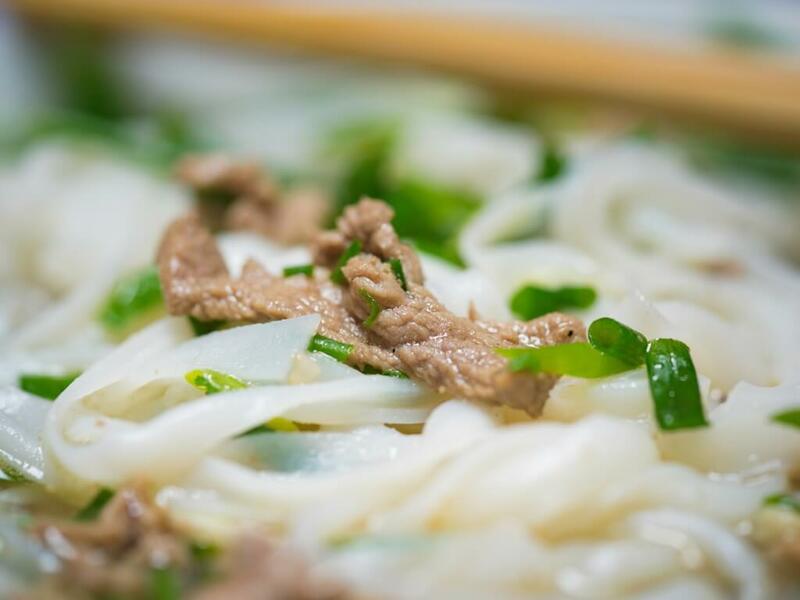 Do a Bill Clinton (not like that) and try traditional beef marrow broth, known as pho, at Pho 2000, or at any of the thousands of street stalls selling it across the city. 19. Enjoy a late night mani/pedi complete with wine. 20. Walk among the mangrove swamps and wildlife on Thanh Da island. 21. Watch the sunset on a Bonsai dinner cruise. 22. Pop a postcard in the mailbox at the fancy French-styled Central Post Office. 23. Do a free guided tour of Reunification Palace. 24. 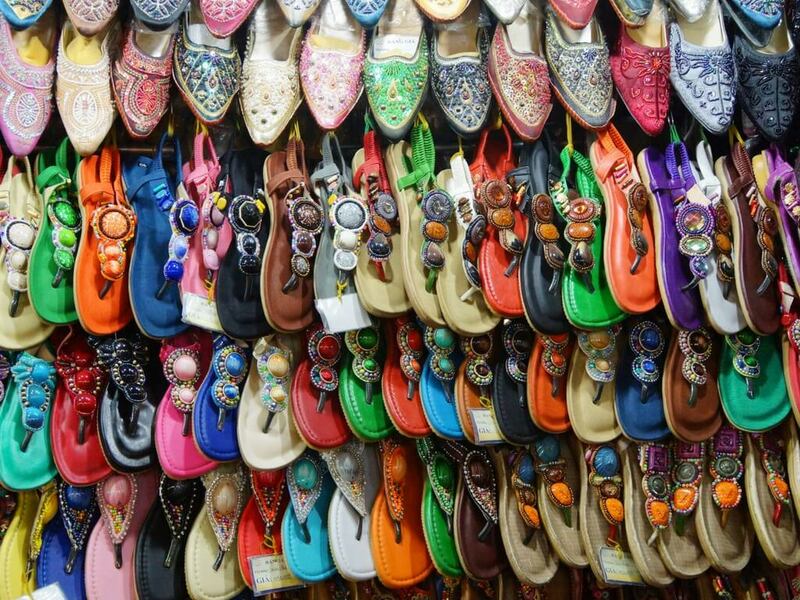 Wander the 3000 stalls at Ben Thanh Market. 25. Watch worshipers of world peace and harmony from the galleries of Cao Dai Temple. 26. 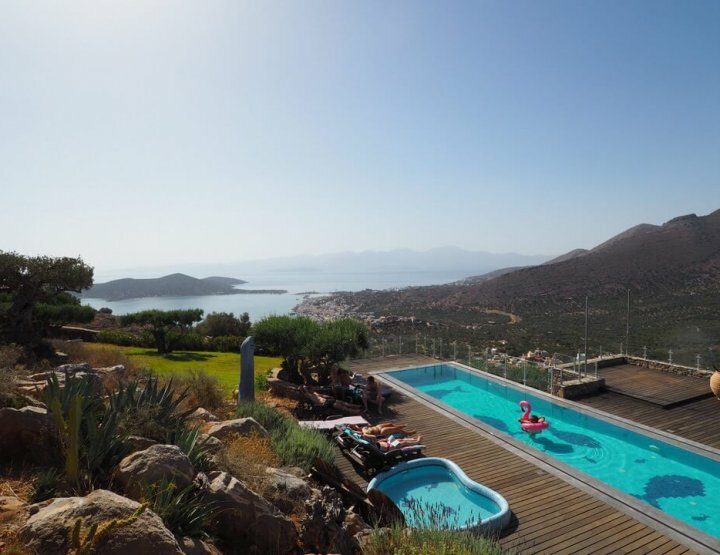 Relax and unwind with a spa day at Jolene Spa. 27. Walk the wide street of Nguyen Hue at night for a fountain show, bars and the best people watching. 28. Start the day with a walk along the Saigon River. 29. Visit the distant neighbours for dinner in Chinatown. 30. Get the swimmers out for the Saigon Soul pool party. 31. Enjoy a sunset cocktail at one of the city’s many rooftop bars. 32. Consider running away with the circus while watching the Teh Dar Show at the Opera House. 33. Buy a papaya salad from a park street vendor and munch it down in the Le Van Tam Park. 34. Test your taste buds at Bo Cap Lua Restaurant where tarantulas, fried worms and lizards top the menu. 35. Watch a live show of Vietnam’s weirder version of Britain’s Got Talent: Amazing Viet Show. 36. Wonder where all the people are in the replicated version of a Mekong Delta village: Binh Quoi Tourist Village. Click to find out more about why, and how. 37. Find the hidden lake and Starlight Bridge behind the Crescent Mall. 38. Find some zen by doing tai chi in Tao Dan Park. 39. Travel back in time and learn a little more about Vietnamese culture at Heritage House. 40. 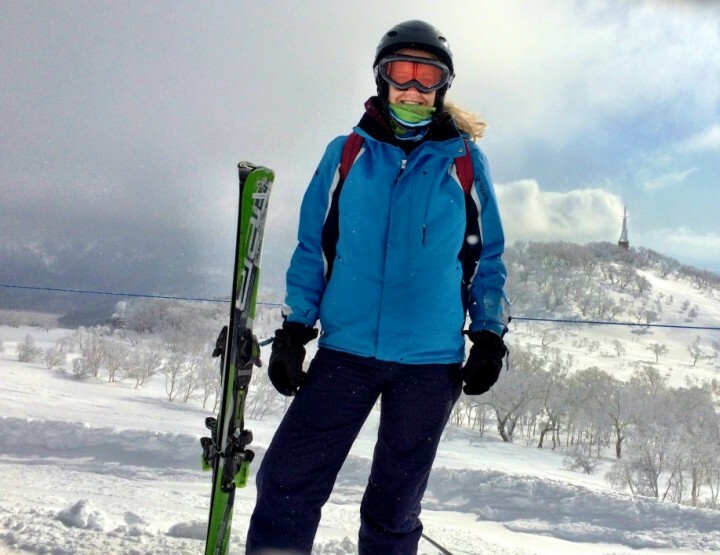 Make a new friend and see the city through their eyes using WithLocals. 41. Take in the coffee culture at The Workshop cafe. 42. 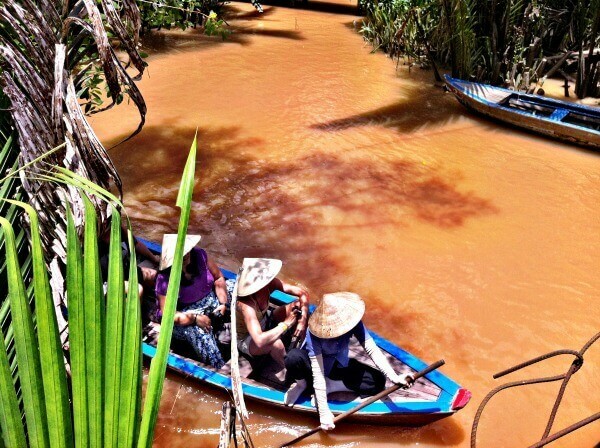 Tour the Mekong Delta waterways. 43. Sip a cold one at BiaCraft, which has almost 40 artisan ales on tap. 44. Feel the girl power at the Southern Vietnam Women’s Museum which celebrates female accomplishments. 45. When it’s been a long day of exploring, knock back some fermented scorpion wine. 46. Get your chocolate fix at Maison Saigon Marou, Vietnam’s first artisan chocolate producer. 47. Party on Pham Ngu Lao Street. 48. Find a little piece of France by checking out the not-so-similar Notre Dame Cathedral. 49. Put a few hours aside to learn all about the Vietnam and first Indochina war at the War Remnants Museum. 50. Stop by the Mariamman Hindu Temple to worship the Hindu goddess. 51. Purchase a souvenir slogan tee – with a few letters missing or added – and wear it with pride. 52. And finally, but most essentially, go on a food tour around the city. It’ll open your eyes to the incredible range of food on offer. 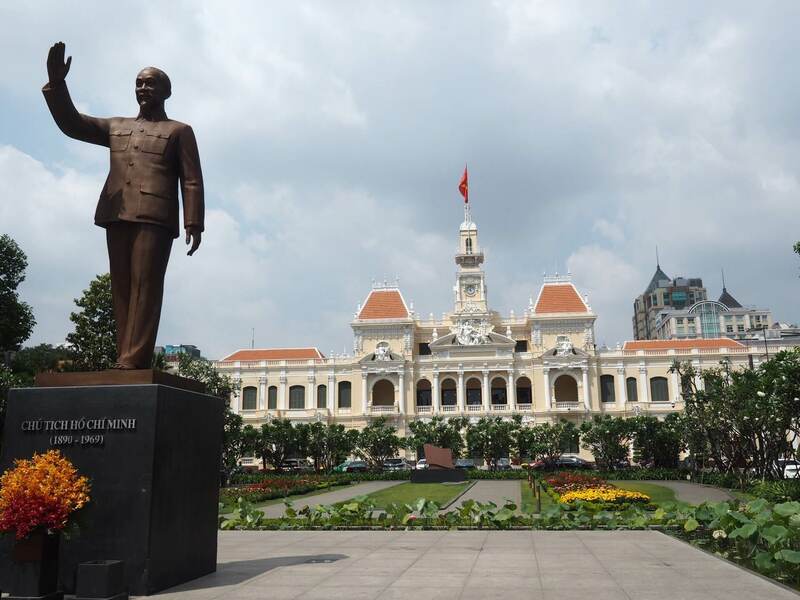 Any more cool things to do in Ho Chi Minh City to add? Feel free to put them in the comments box below! Ho Chi Minh is such a special city to me and you've summed up all the best things to do so perfectly, adored reading this! Ah thanks Shakira – cool city isn't it? 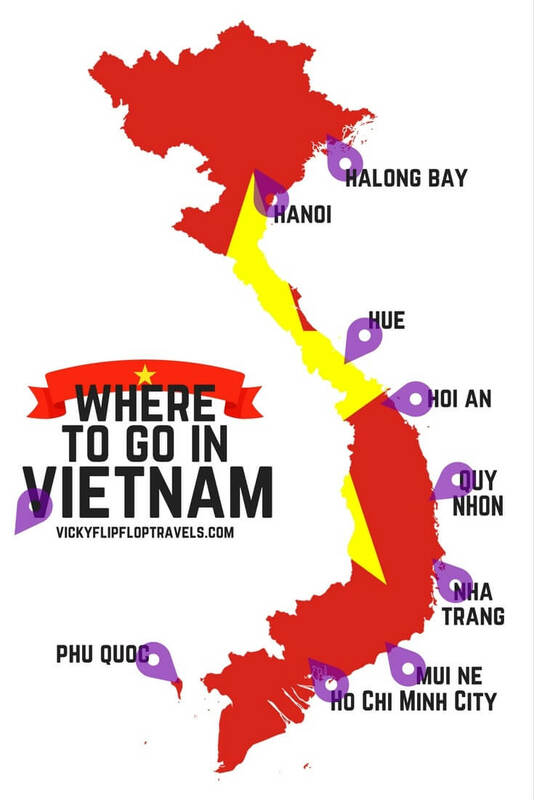 Definitely a fun one to include in a Vietnam itinerary. Hope I've bought back some fun memories for you.